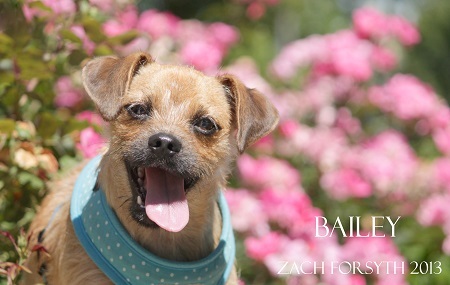 Sweet little Bailey here looking for a family that enjoys sunshine, sprinkles and squeaky toys as much as I do! I am a 10 month old Cairn Terrier mix who is great with other animals and would be lovely in a family with older children. I’m excited to bond with my new people over puppy classes, I’m a smart little girl and will always do my homework! Whether it’s a picnic in the park or cuddling during a movie at home, I am your girl! Fill out an application at pixieproject.org so we can schedule a meet and greet. I am fixed, vaccinated and microchipped. My adoption fee is $250.